When your home or businesshas been damaged due to water leak or flooding as well as fire damage, or a combination of both you need drying service, we at Flood Cleanup NJ can help you! We make it easy to get started and our professionals will guide you every step of the way from Drying and repairing the damage to helping you with your insurance paperwork. Let us take the unnon off your shoulders and help you restore your home, business or commercial property. One of the most common water damage or Drying Service calls we receive involve flooded basements. Whether the flooded basement is due to a flood, leak, broken pipes, poor maintanace or clug drainage, or seepage prompt drying services is required. 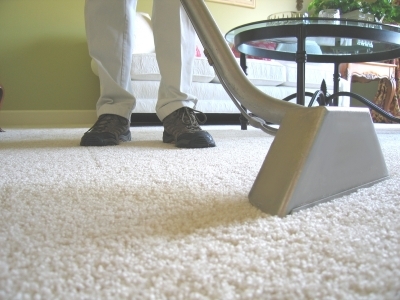 The professionals Drying Service and Flood Cleanup available 24 hours a day, 7 days a week. For more information regurds drying service and free estimates as well as guaranteed completion times with your drying service, call us at (732) 444-8187.